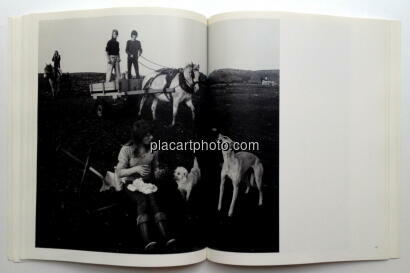 Publisher: Martin Secker & Warburg Ltd. 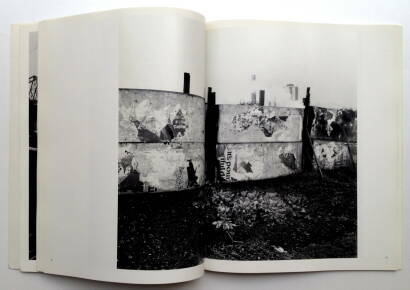 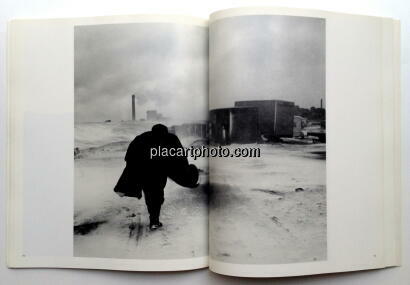 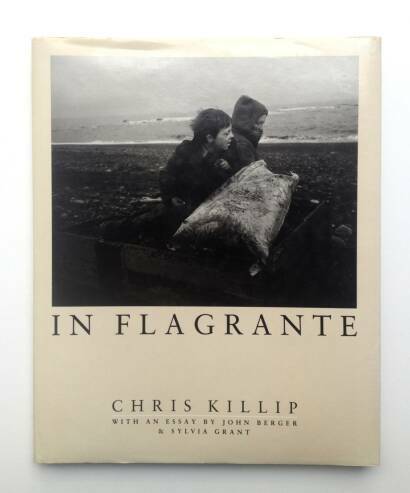 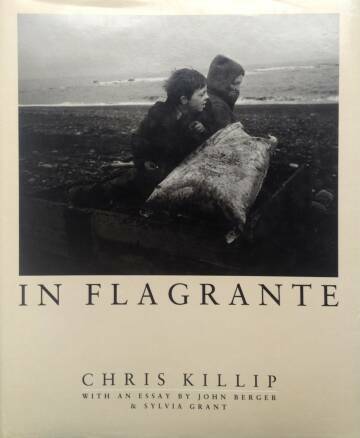 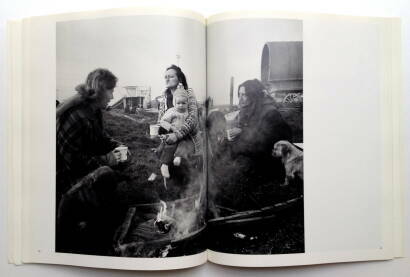 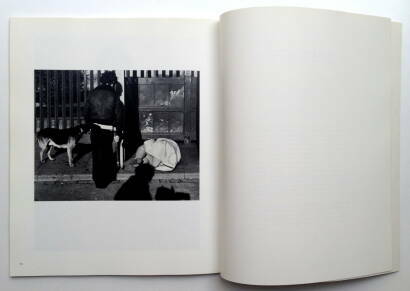 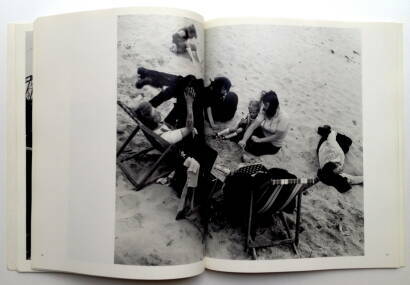 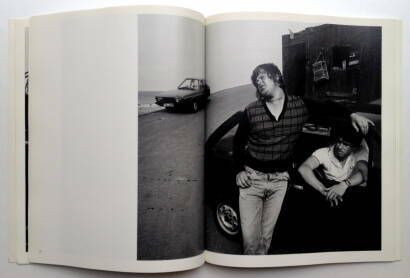 In Flagrante is a book of fifty photographs by one of Europe's most outstanding and uncompromising photographers. 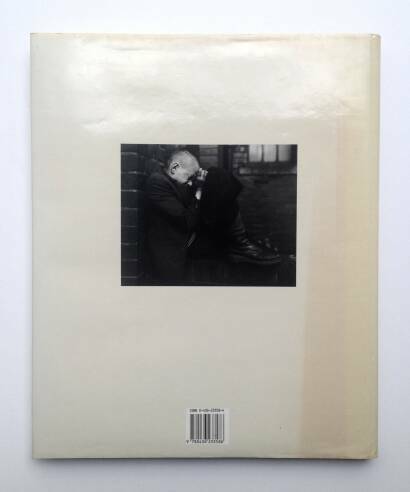 The impact of these images is both immediate and enduring, creating one of the most authoritative and intense bodies of work produced this decade. 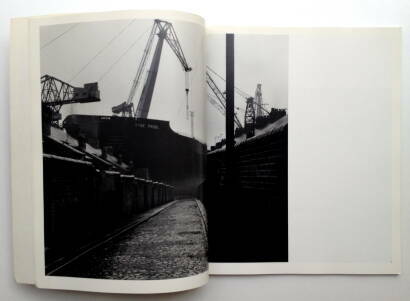 This view of Britain in the eighties reflects the stark reality of industrial society in decline. 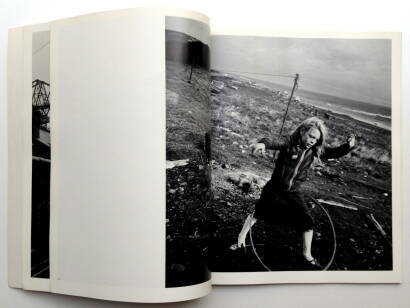 The essay which follows the photographs is the result of a unique and remarkable collaboration between John Berger and Sylvia Grant.